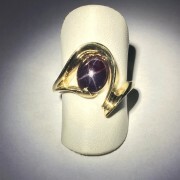 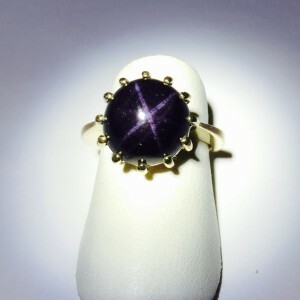 Every gentleman needs a nice statement ring, so here is your ring. 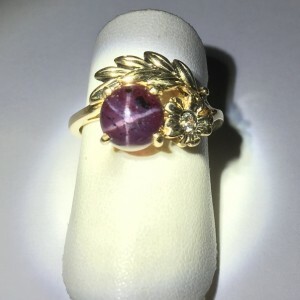 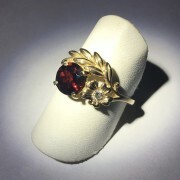 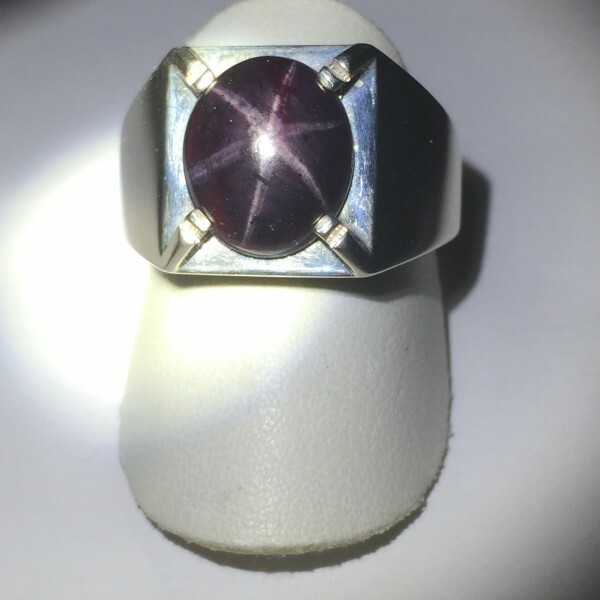 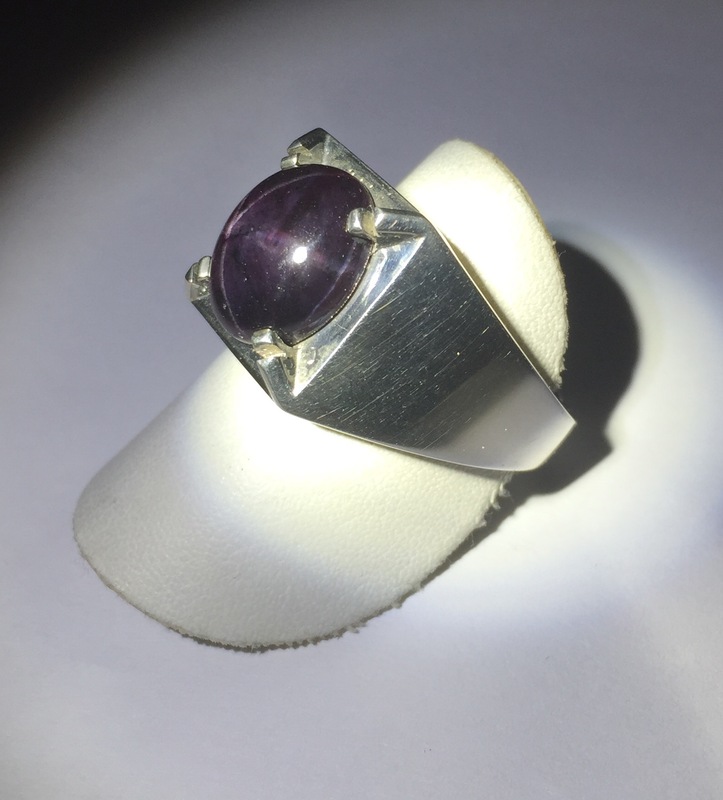 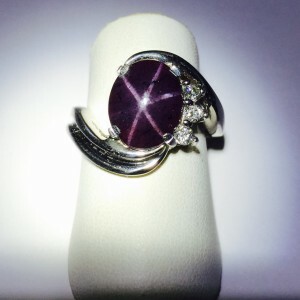 Heavy sterling silver mount with a large 12×10 fantastic six ray Start Garnet. 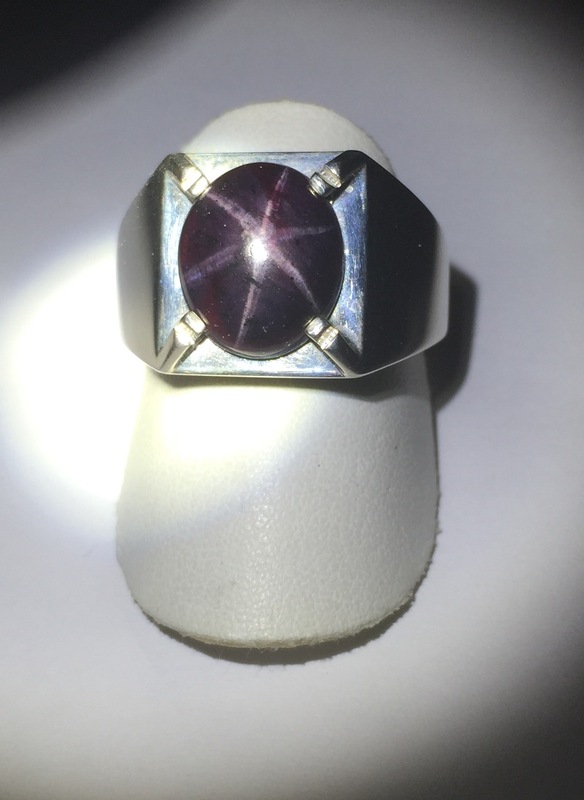 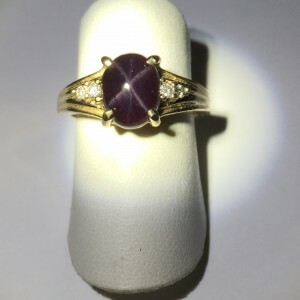 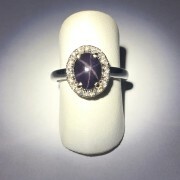 The ring has a high finish so this really attracts nice lighting to show off the Star Garnet.